Register here to download the Preview: it's free and you will get the access to all our Previews. 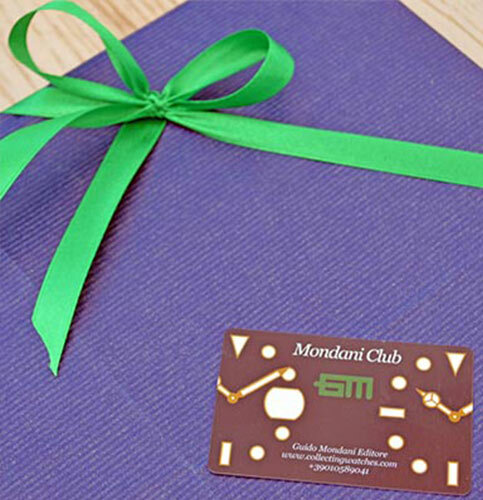 If you are already registered, click on 'Login / Register' link on top right. 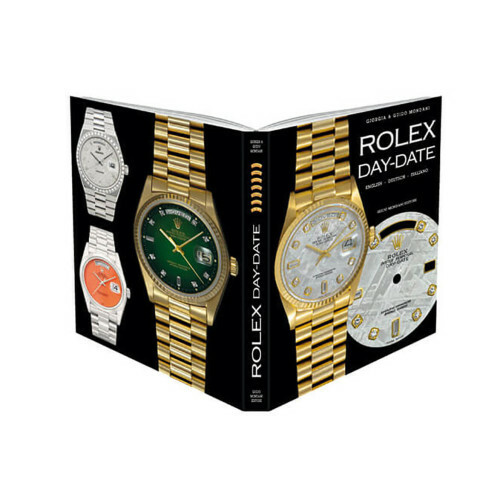 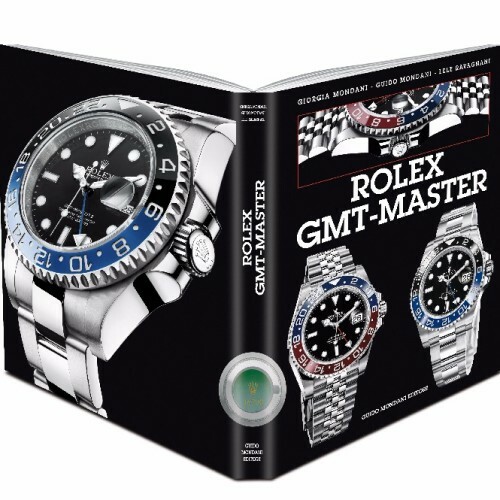 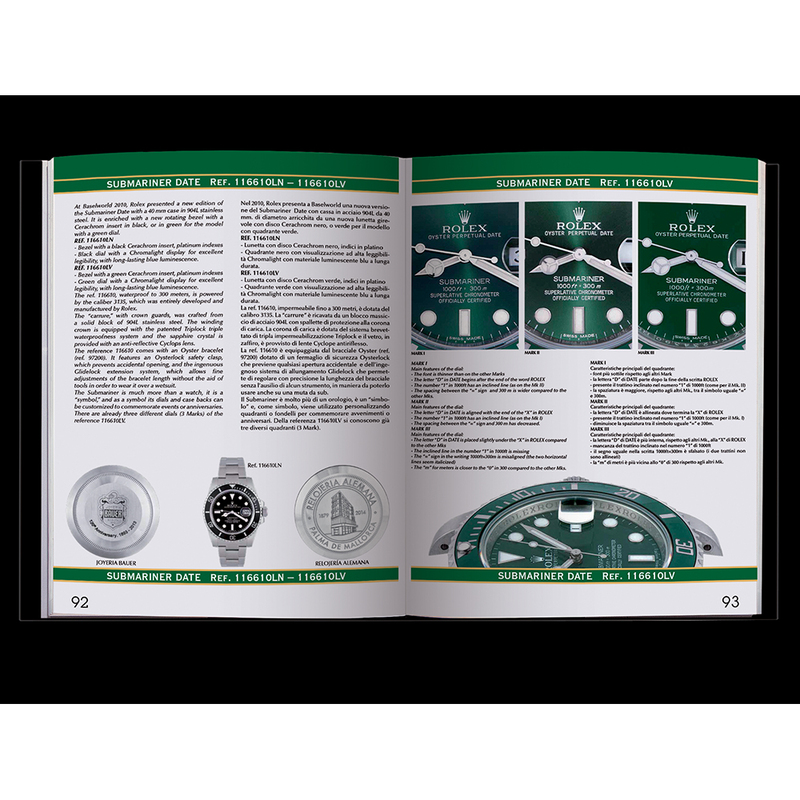 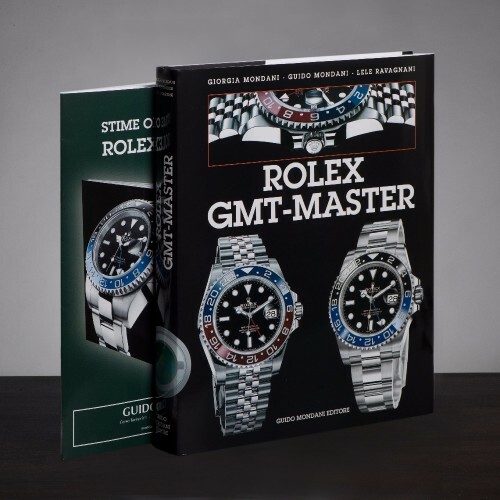 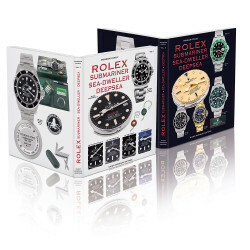 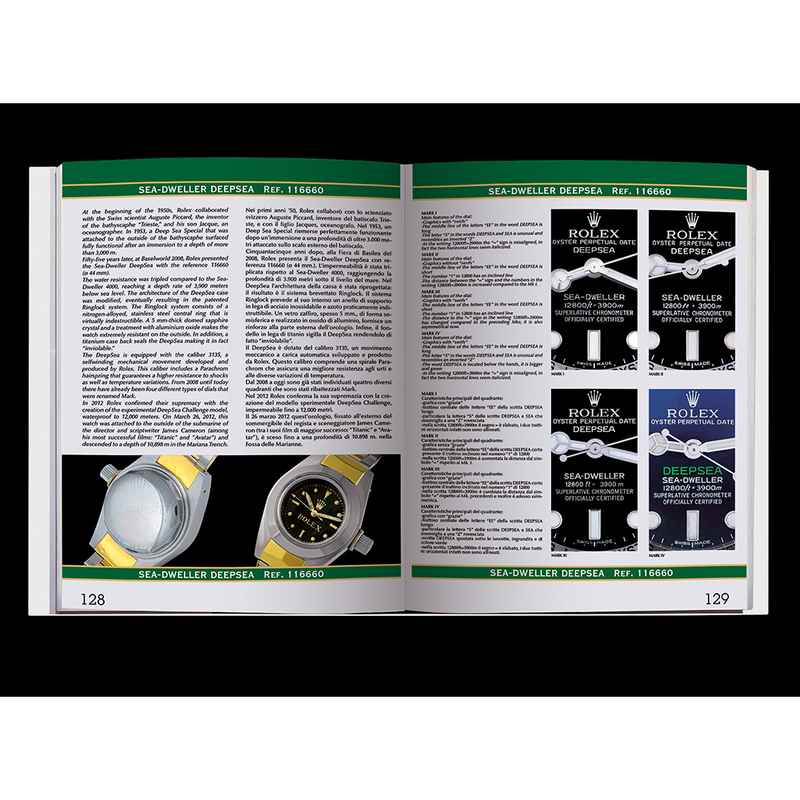 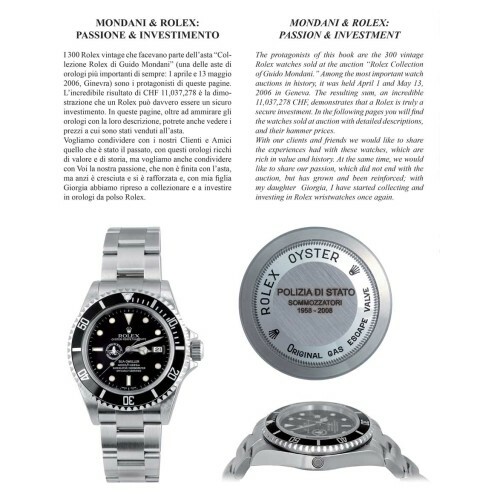 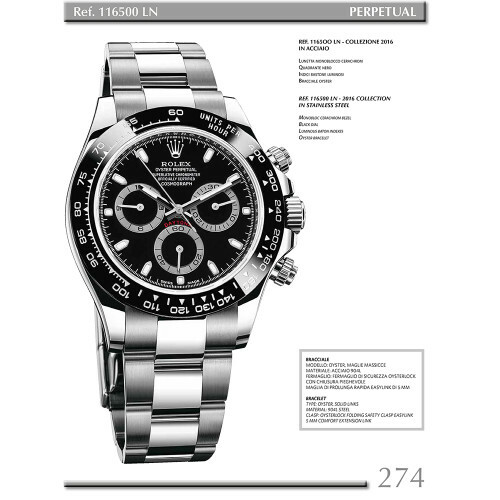 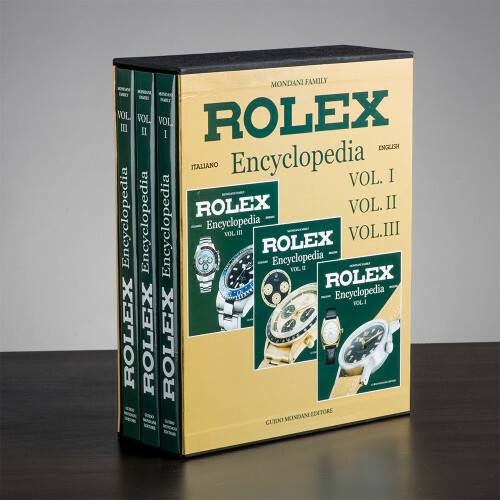 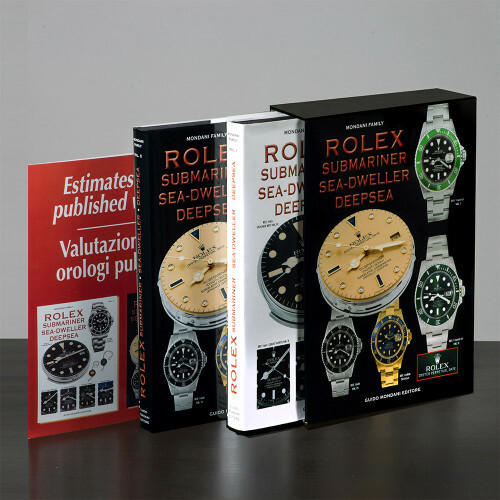 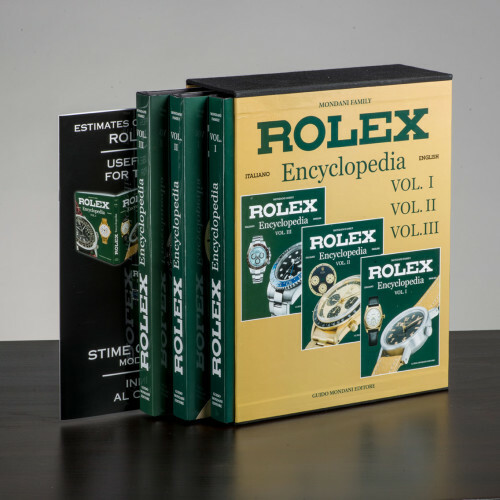 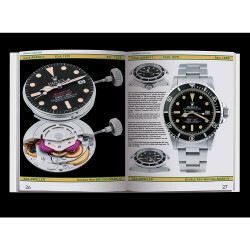 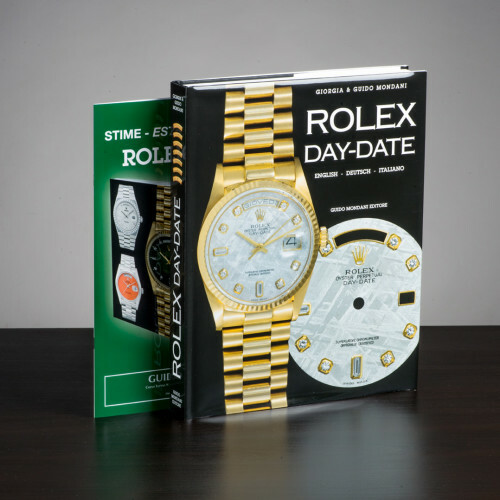 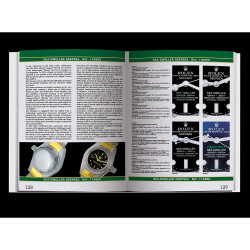 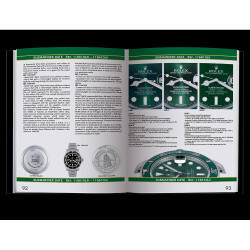 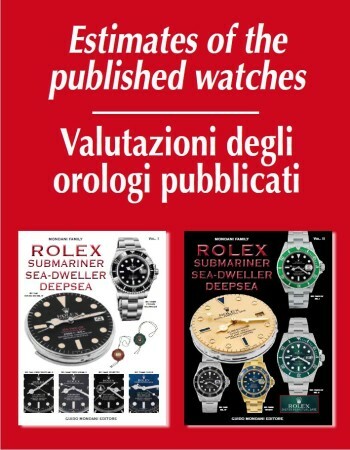 Enclosed is the updated pricelist of every Rolex Submariner, Sea-Dweller and Deepsea. 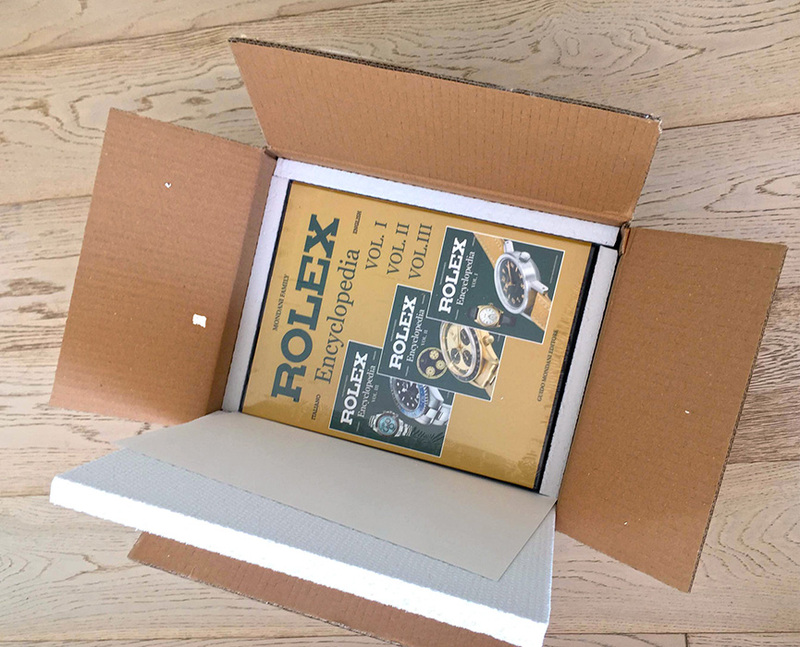 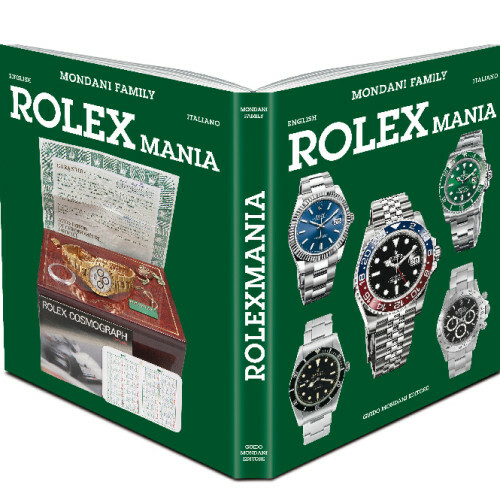 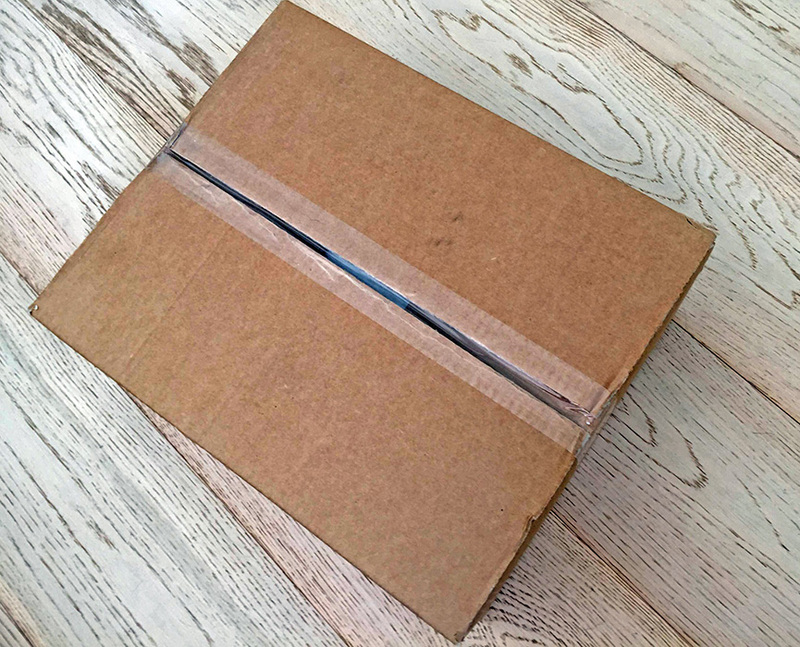 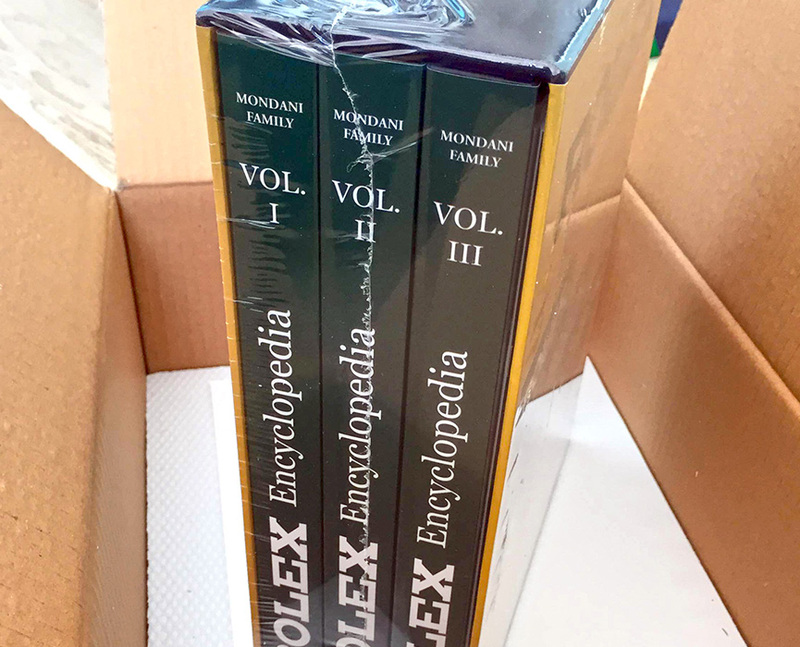 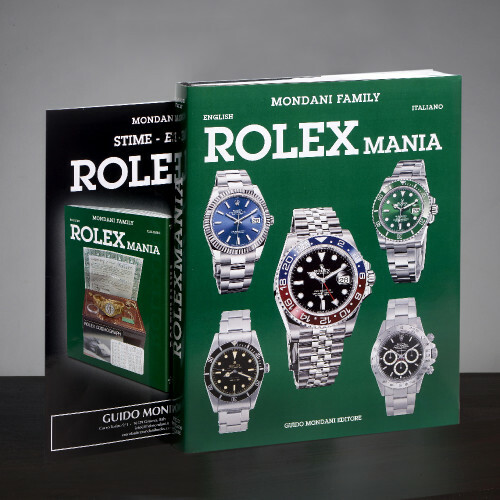 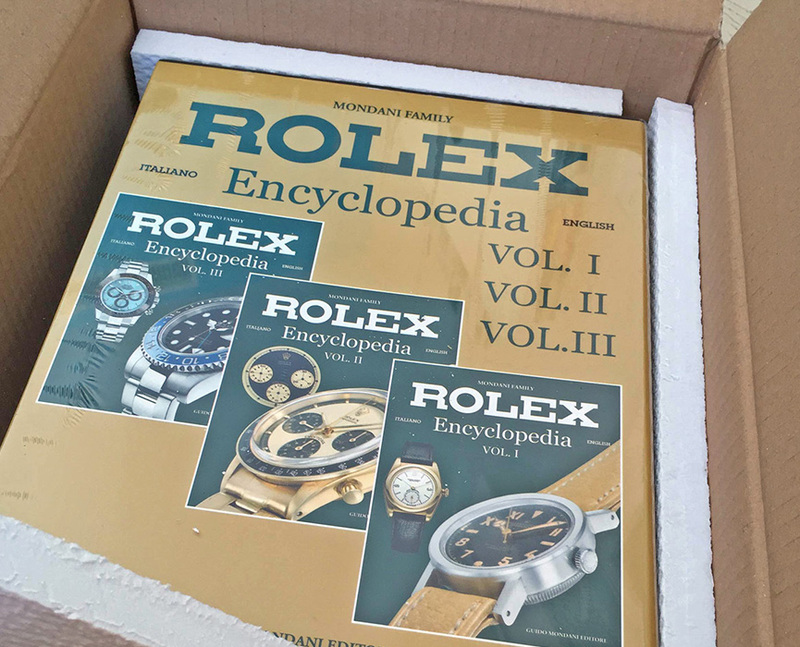 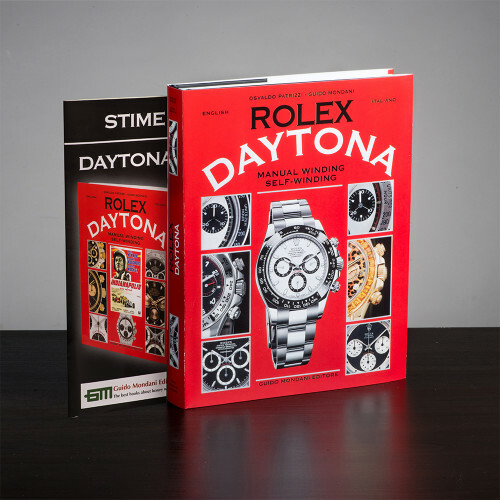 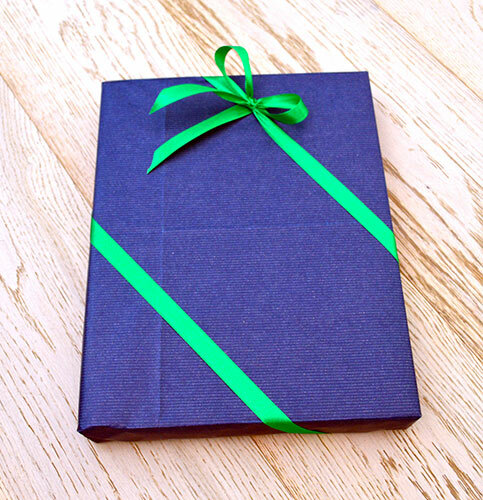 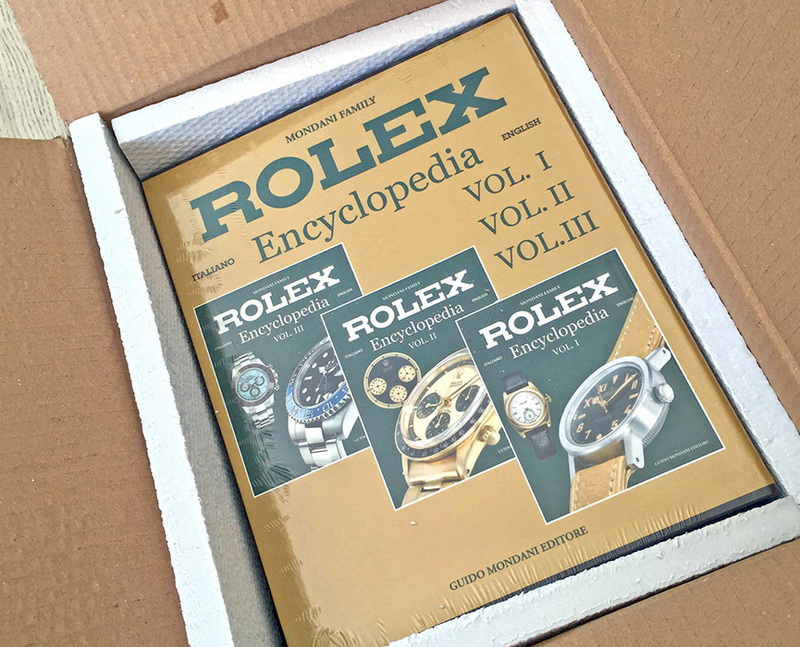 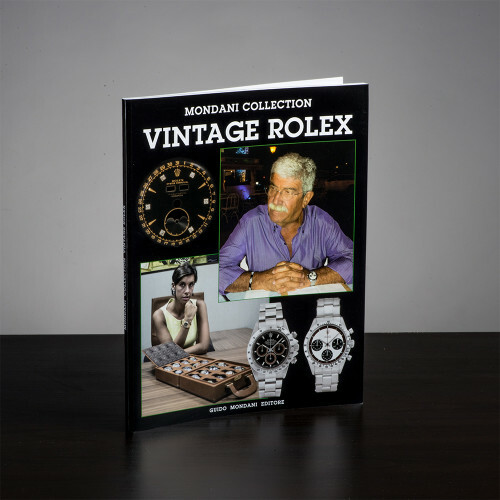 Every Mondani book is shipped by express courier; shipment is insured and we guarantee the delivery within 2 days in Italy and 5 days in Europe and rest of the world. 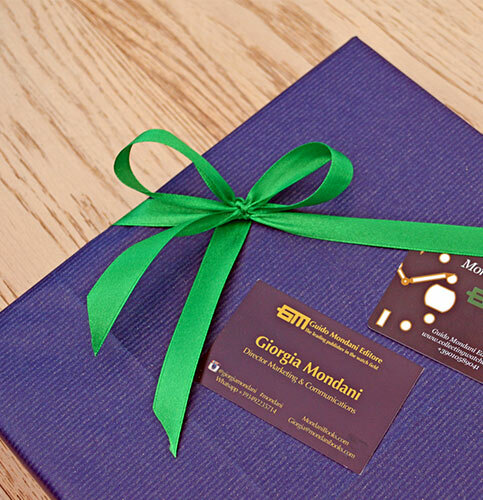 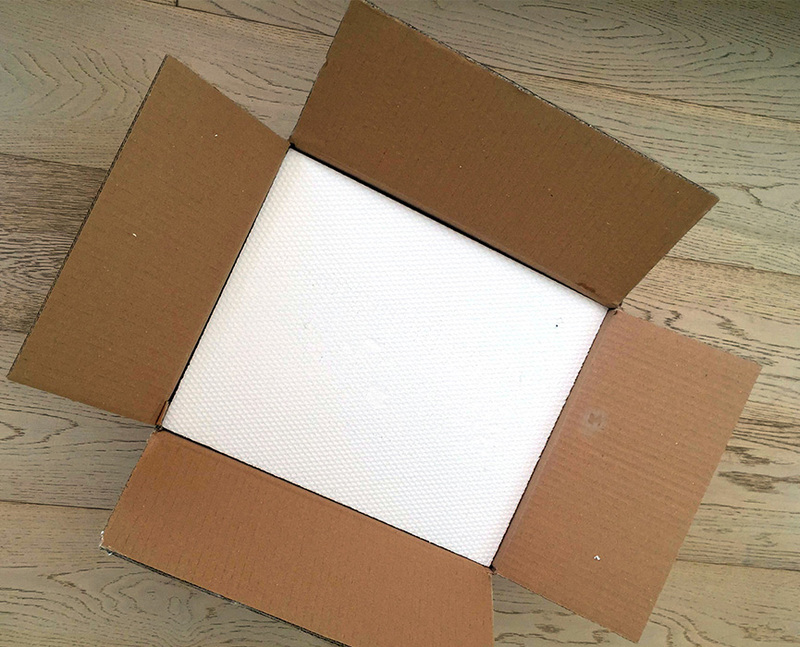 We personally take care of every packaging, in order to deliver our products in perfect conditions.